Diminishing/Vanishing Deductible - Westmont IL & Hinsdale IL - TW Group, Inc.
As a driver, safety should be one of your top concerns – safety for your passengers and for other drivers on the road. 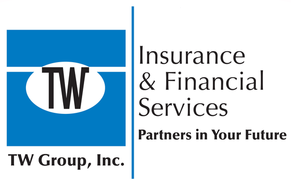 When you find the right coverage with TW Group, Inc., you’ll learn that being a responsible driver has its benefits. With a Diminishing Deductible, you can actually get rewarded for being an accident and violation-free driver. For options and details, talk to a representative with TW Group, Inc.. It’s just one more way that we can provide quality coverage options for safe drivers.